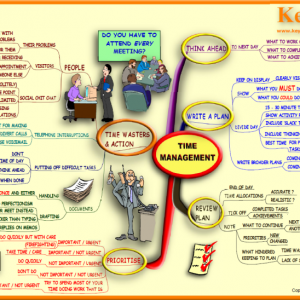 A Mind Map that shows you how to make your own Mind Maps! 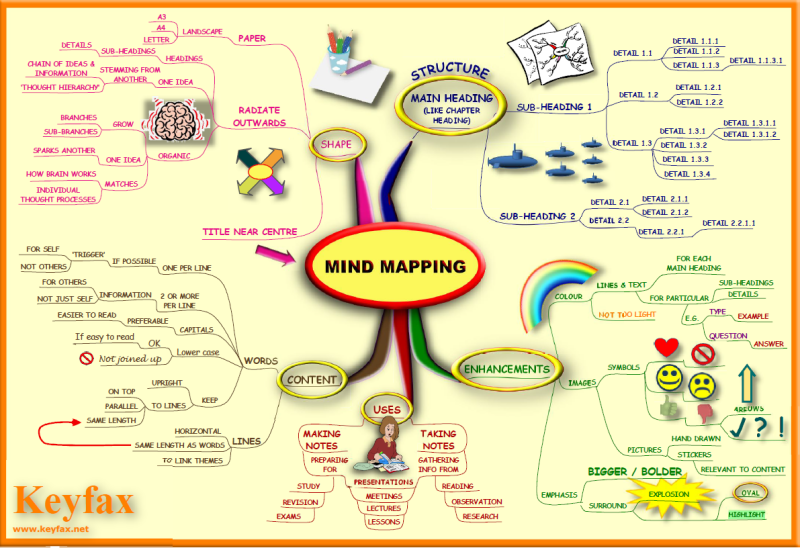 This is a Mind Map that shows you the essentials of how to draw your own Mind Map. 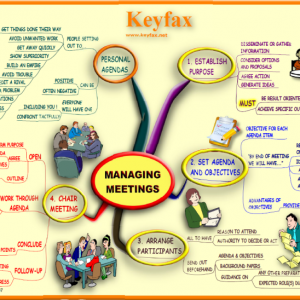 Make notes – as preparation for Meetings / Presentations / Lessons / Project plans etc. 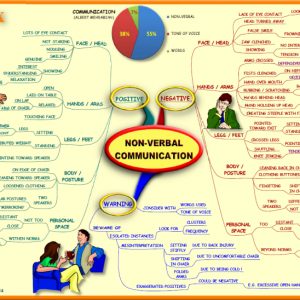 Take notes – during Meetings / Presentations / Lectures / Lessons etc. 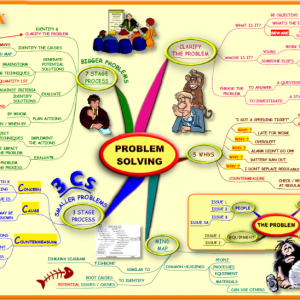 Mind Maps are superb tools for study and revision. They can replace a whole paragraph of text with a few simple words as triggers to aid recall. Many people produce ‘mind maps’ that are not really Mind Maps at all. Produce them properly with this guide, in line with the principles developed by Tony Buzan.